Style icon, Coco Chanel, once proposed that “A girl should be two things: classy and fabulous”.Who doesn’t want to look good every day? The problem is, it’s so much harder to maintain great hair, amazing makeup and smashing outfits day in and day out. Looking good does take some planning. You know what the good news is? There are at least 5 hair and makeup hacks for those days when your creative juices get zapped. 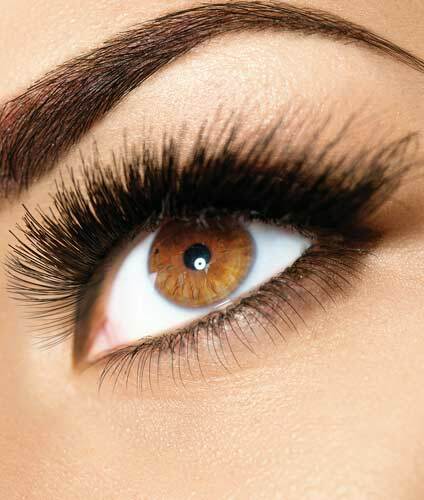 The secret to every great makeup are shiny, open eyes, and that remains true even when you don’t have anything else on but a good pair of contact lenses, long, thick and curled up eyelashes, and a mascara. To complete your look, line your lips with any lip tint you’re in the mood for. A messy bun or a loosely let down hair will complete your look. This tip requires practice and takes some time to perfect. Once you get it right, though, your glowing complexion will be the envy of your crowd. This particular trick makes every photo of you stand out so that every selfie is worthy of posting — no filter style. 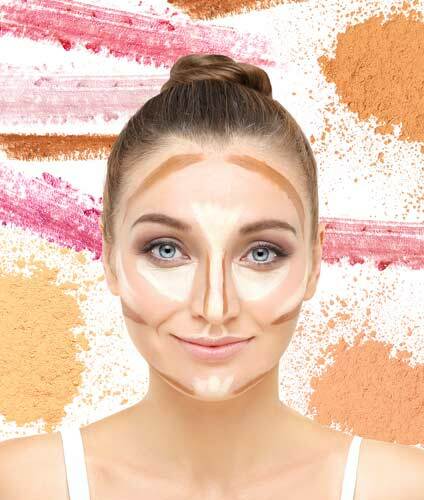 To get just the right contour, make sure that your contouring set includes one that is only up to two shades lighter than your skin and another which is just about two shades darker than your natural skin tone. Shaping your eyebrows well is the first step to properly framing your face. When you know how to handle your eyebrows, everything else in your makeup routine will naturally fall into place. One of the best makeup tips for flattering eyebrows is to use at least three different shades from lightest to darkest when lining from the center to the outer corners. White eyeliners are a great way to update your look. What you must learn is that they’re not just great for dotting your tear glands. You can use it under your brow line to lift your eyebrows up or even to line the outer sides of your lips to make your pout fuller and bolder. An easy way to achieve instant volume is to braid your hair tightly. Spray. Then, let loose and spray into place. Another hack is to pull up your hair into a tight bun. Then, loosen the bun for a carefree effect. Taking hours to achieve beautiful hair and makeup is a myth. 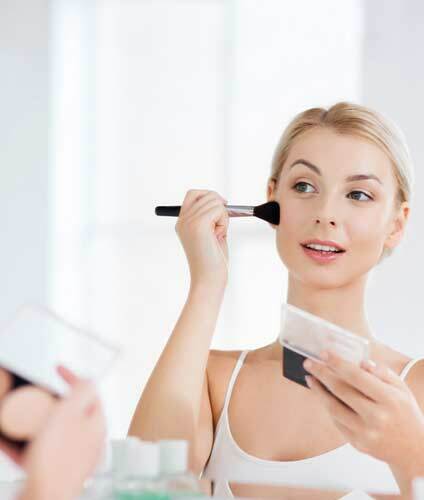 Set aside 15 minutes or under and still get that glammed up effect just by following these 5 tips.